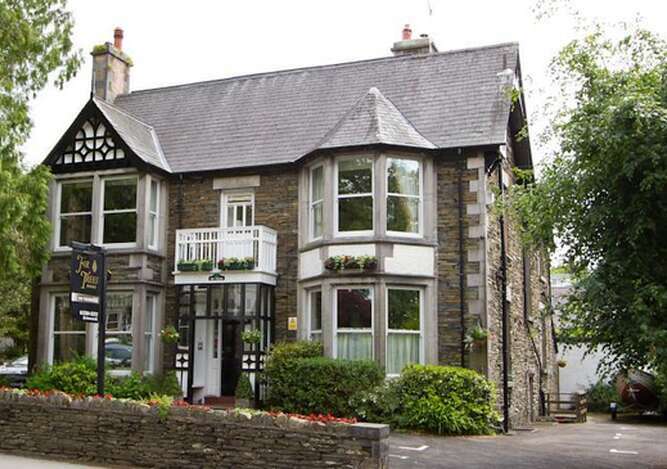 We invite you to join us at Fir Trees Guest House in Windermere, in the English Lake District. 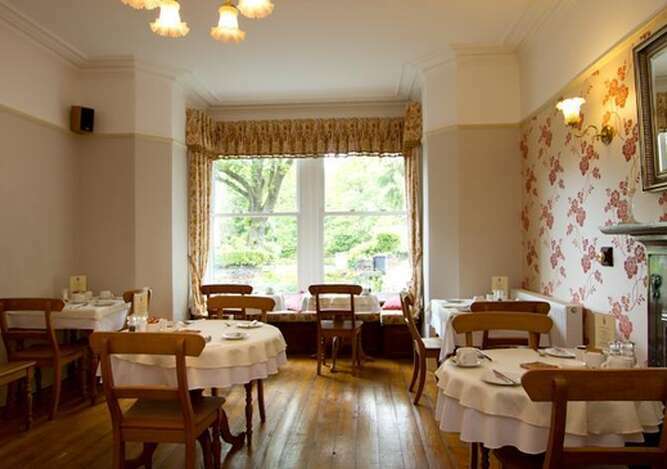 Our Windermere guest house is full of considerable character and charm, having been built in 1888 as a Victorian gentleman's residence. We are within easy walking distance of both Windermere and Bowness, and also the lake itself. This provides a most convenient location, close to the many amenities, yet by our being just outside the village centres themselves, it also ensures you peace and quiet. Fir Trees Guest House in Windermere has private off-road parking and serves as an excellent base from which to explore the Lake District. We also offer all our guests free WIFI access. 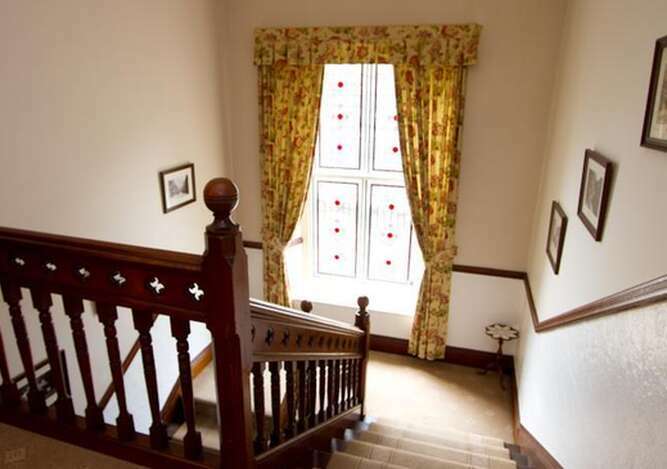 Inside our Windermere Guest House the beautiful pitch pine staircase and doors, both original features of special note, are well complimented by fine antique furnishings and prints that you will find throughout the premises. Everything fits in handsomely;everywhere is immaculate. Our bedrooms are lovely, all furnished and decorated to a very high standard and all have private bath or shower room en suite, tea &coffee-making facilities and televisions. Some of the rooms, because of their particularly large size, are especially suitable for families.